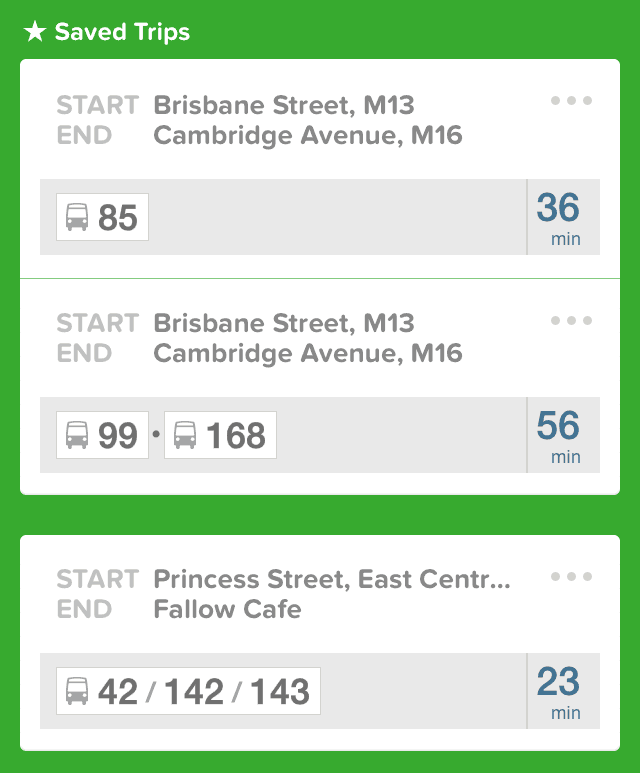 Transit trip planner, Citymapper just redesigned its mobile apps to make getting around town that much easier. Citymapper 5.0 for iOS and Android now allows users quickly swipe between the mapping feature, nearby transit items like buses, bike share and ferries and their departure time, and the City feature that shows you local transport lines. 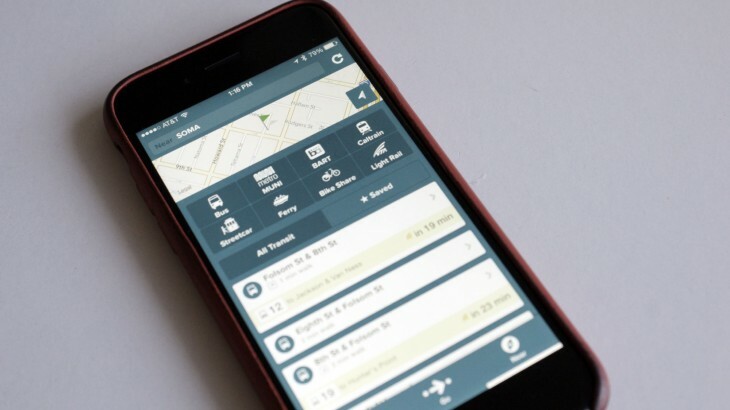 The app offers helpful features like saved trips that are accessible offline, and the ability to change your location on a city map and get the transit information for that area. If you use public transportation to navigate your city, Citymapper is a good source for getting around without navigating the typically horrible municipal sites that sometimes make you miss your connection because they’re such a nightmare.